Thank you to all who attended the 2016 Downeast Medal Finals! We hope you are enjoying the autumn leaves. Visit our website for more information about Downeast Medal Finals, including complete results from 2016. We welcome all feedback: please email Ginger at galbert@maine.rr.com. "Judged on style, soundness, handiness and brilliance." This is right from the prize list from this year's show and, once again, our derbies did not disappoint!! Richard Luckhardt, our judge and course designer, set out a beautiful course for horse and rider. Trip after trip, this year's entries were a pleasure to watch. 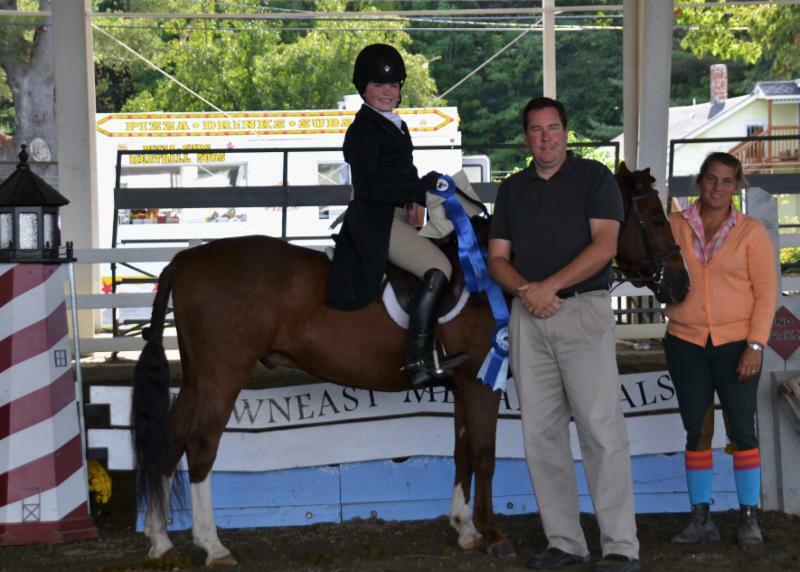 The ever popular 2'3" Derby was sponsored by Farm Family Insurance and some 33 riders competed for top prize. This year's champion was Katherine Dade riding Top Secret. Reserve was Amira Kettaneh on Nutty Buddy. The 2'9" Derby was sponsored by IDEXX and 15 talented pairs delighted spectators with their jumping. Champion in the IDEXX Derby was Sydney Wicklund riding KEC Carragh with Miranda Adcock on My Riki taking reserve. 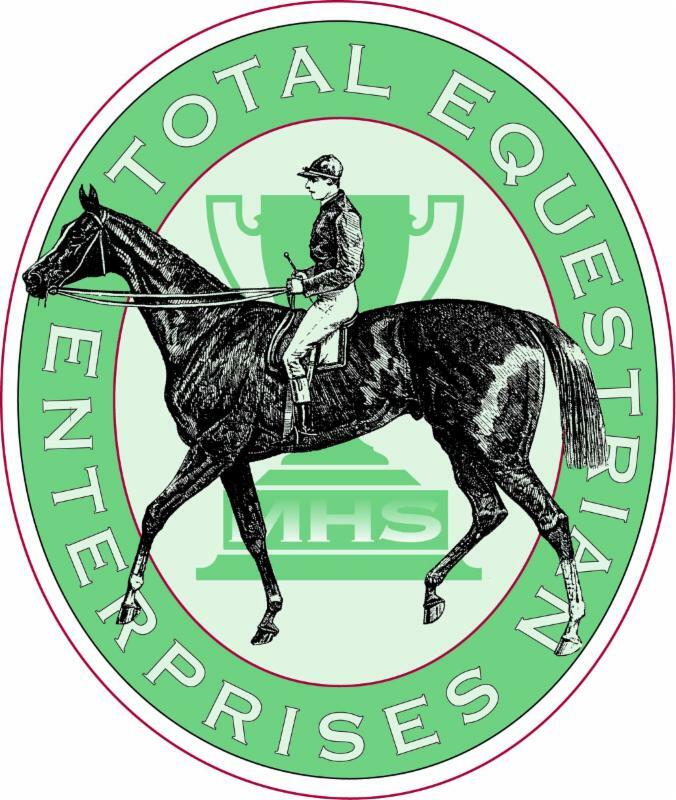 N ew for 2016 was the award for High Point Maine Rider for both Derbies. 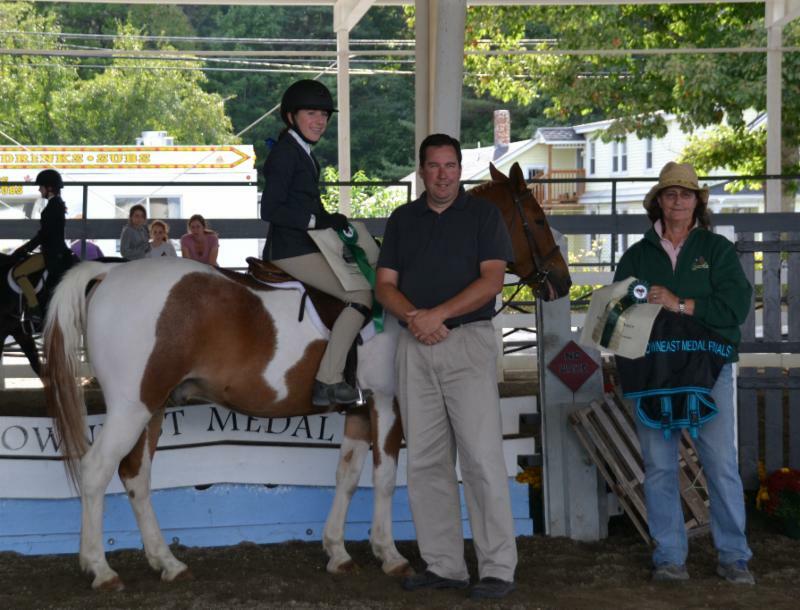 Congratulations to Isabella Fabiano in the 2'3" Farm Family Derby and Kara Fortier in the 2'9" IDEXX Derby. 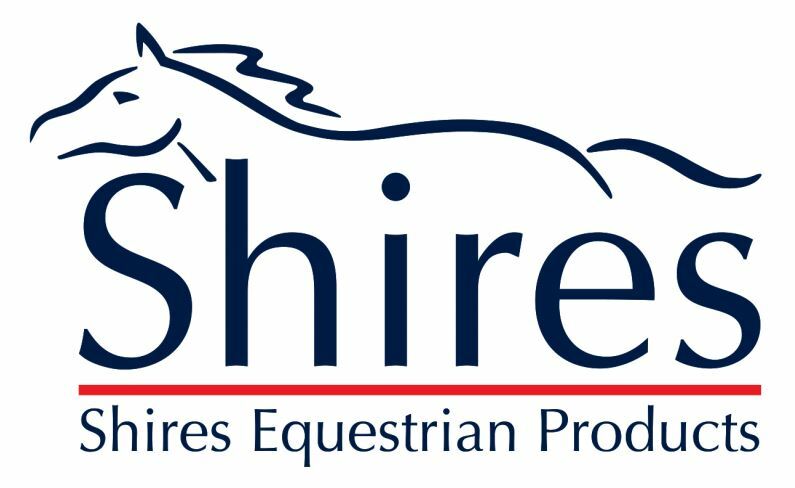 Thanks to the generosity of Shires , both High Point Maine riders received a beautiful rainsheet to recognize their achievement. We are so proud of you all! Kate is the Points Secretary for Downeast Medal Finals and is the one who sends out all of the qualifying medals! She grew up in Kittery, Maine, spent her junior years riding with many great trainers, and graduated from Lafayette College with a B.A. in psychology. After college, Kate worked for many wonderful professionals, including Anne Sibson. She credits Anne for acting as her mentor and giving her the tools to find balance in the horse show world. 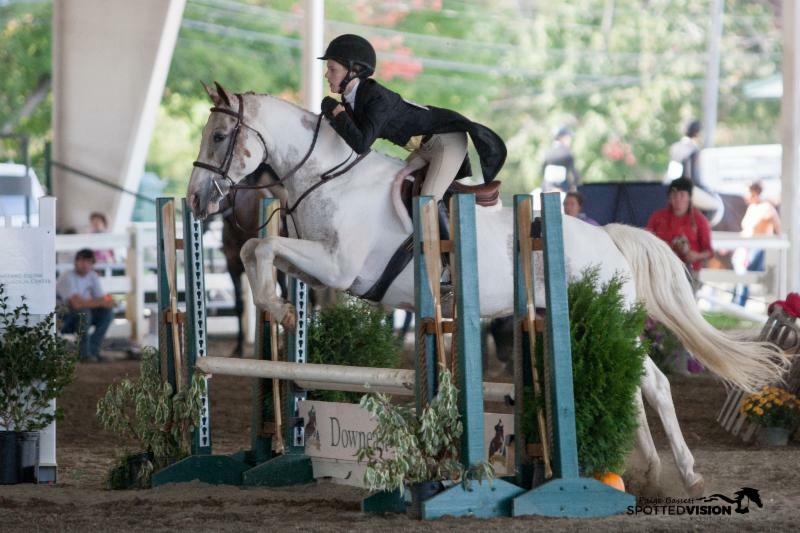 In 2006, Kate opened Mill Pond, a family oriented show hunter, jumper, and equitation business, which she runs out of Greystone Stables in Berwick, Maine. 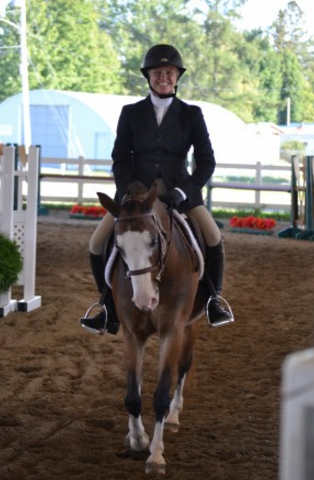 Kate’s students have successfully competed at state, regional, and national hunter and equitation finals. She also coaches the York IEA team with dear friend Stephanie Plaisted. Kate currently lives in Eliot, Maine, with her husband, Erik, three daughters, Elle, Ryen, & Maeve, and their dog, Spike. Kate, during the 2015 Downeast Medal Finals Pro-Am Class. Be sure to send us your show dates as soon as you have them!